Once again, Alpen Schatz will be attending the largest Pet Industry trade show of the year: The HH Backer Christmas Pet Industry Trade Show in Chicago, October 2-4 2009. We will be introducing our latest new line: HUNTER GmbH of Germany. 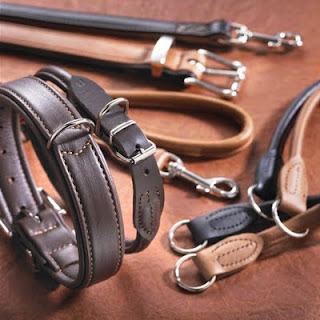 HUNTER offer a vast range of beautiful, hand finished dog collars, harnesses and leashes. 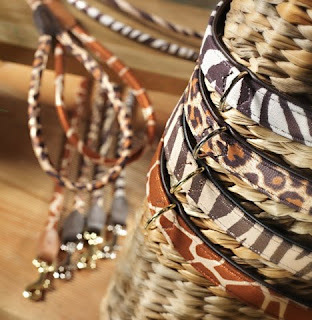 They have been a market leader in pet fashion as well as quality and design in Europe for almost 30 years. 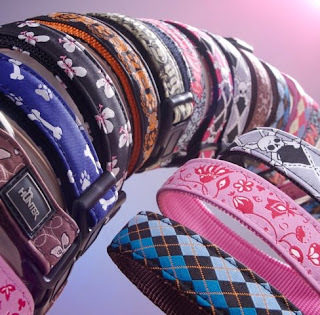 Alpen Schatz is the first US company to distribute their fine pet accessories for dogs and cats into the North American market. So, if you own a pet boutique or specialty catalog or store, we would love to see you on our booth (number 4728) in Chicago. If you are a consumer, visit our website to see all of our fine European made pet lines! Always feel free to EMAIL us for more information or visit http://www.alpenschatz.com/ .